Goa, the party capital of India, is known to everyone. It looks tiny on the map but it is one of the richest states in India. And the interesting part is that all the incomes come from tourism. And if we dig out more, the exotic Goa beaches and stunning nature comes out in front. 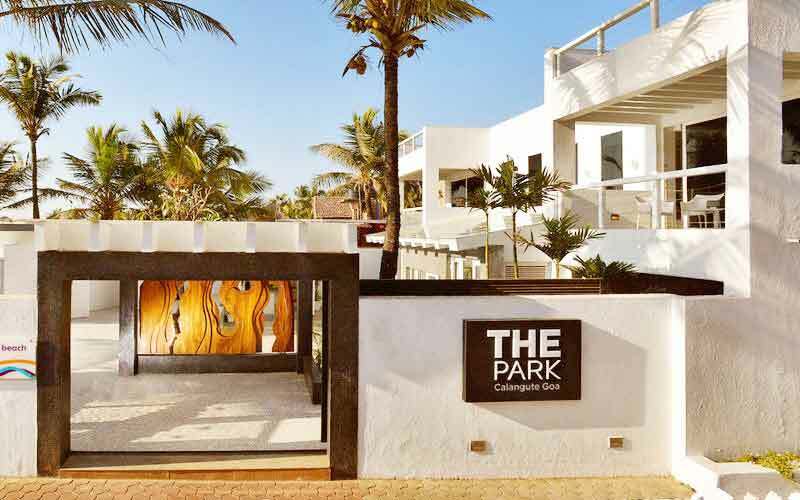 A 5-star hotel property, The Park Calangute is a stunning one famous for its peaceful location. It is popular for its luxurious hospitality and posh décor. Whether it’s about the sky bar or the magnificent purple pool, The Park has everything to attract fun-loving travellers. A special 4-star resort property, the Lemon tree is awesome with its design and spacious rooms. 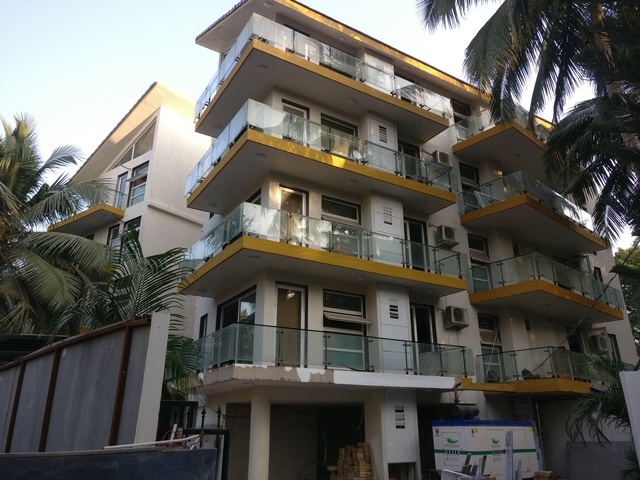 Located very close to the stunning beaches of North Goa, you can enjoy numerous water sports activities such as jet-skiing, banana boat riding, and parasailing. 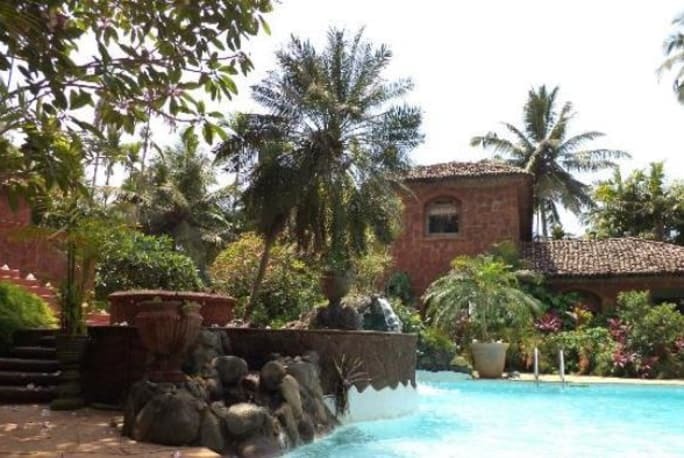 A gorgeous 5-star property, Pousada Tauma is one of the best luxury resorts in Goa. 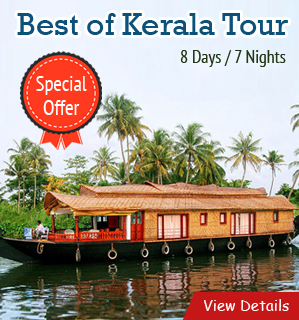 It is a theme based resort that offers an unusual holiday experience with its fine ambience. 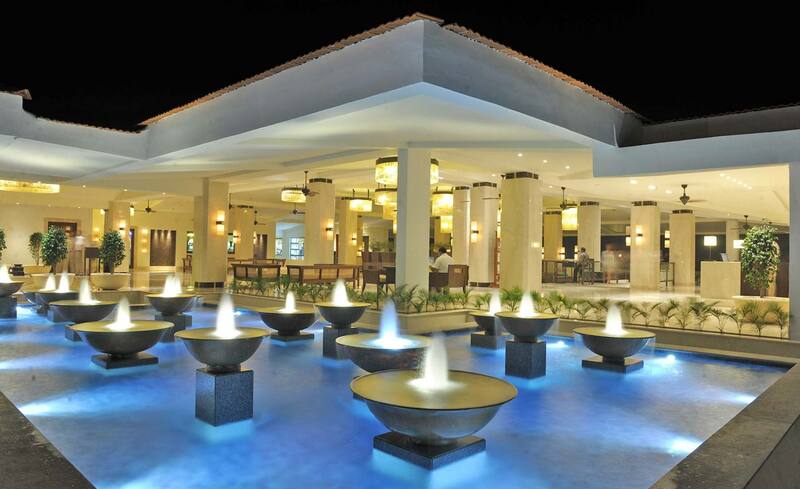 One of the budget beach resorts in Goa, The Rivasa Resort is located very close to Calangute Beach. Though it offers a budget-friendly stay, it doesn’t compromise on the quality stay of visitors. Easily accessible from the airport, Rococco Ashvem is one of the most stunning beach resorts in Goa overlooking the Arabian Sea. Sonesta Inns is a resort offers luxury stay under your budget. This is the unique beach resort in Goa that offers unique types of villas. Taj Exotica, the popular name sounds in ears when it comes to the excellent stay and warm hospitality. It boasts an outstanding ambience and hospitality if you are not worried about the budget. 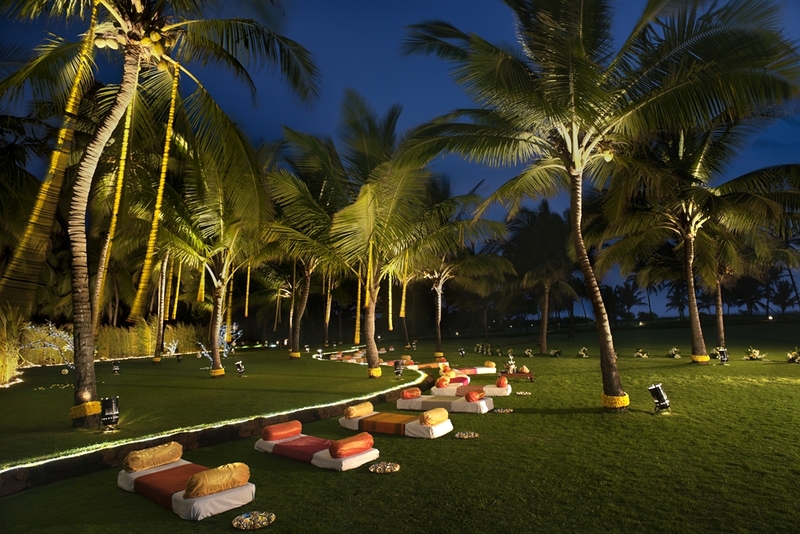 Another 5-star property in Goa, The Holiday Inn Resort offers impeccable views of the sea and the beach. 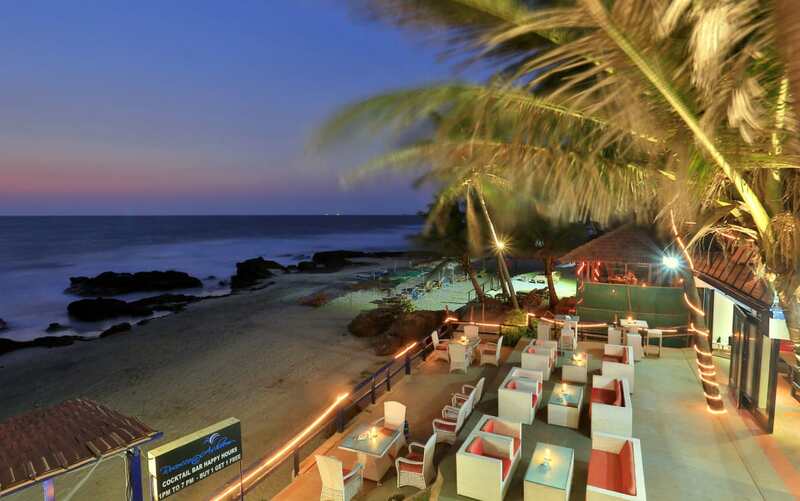 Located on the shore of the Arabian Sea, the resort is great at offering luxurious rooms. If you don’t doubt your pocket and fully-loaded with Indian currency; you should stay and enjoy at one of the luxurious beach resorts in Goa to enjoy the soul-serenity and unforgettable experience. 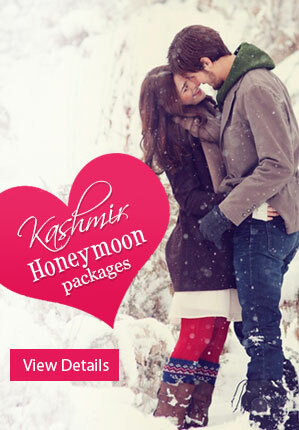 Book Goa Honeymoon Packages and unlock unlimited fun in Goa.